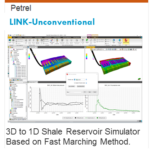 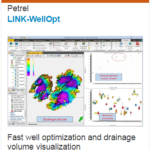 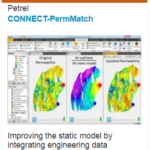 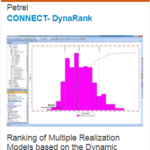 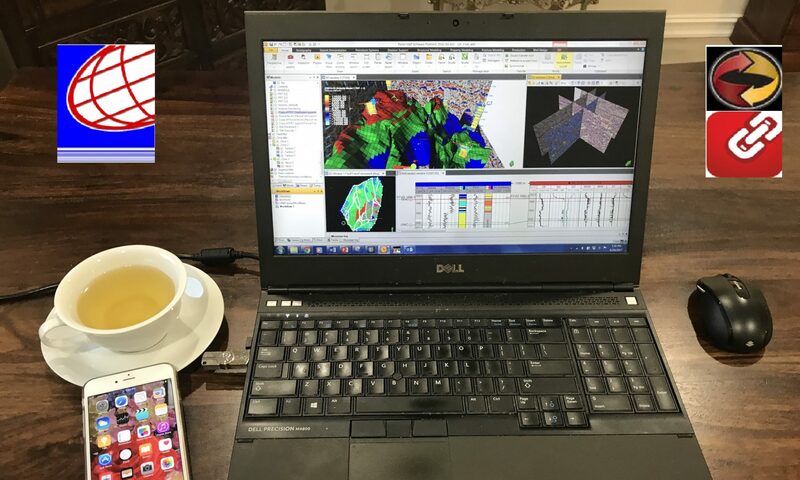 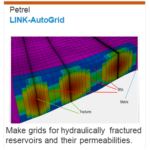 Software – Kelkar and Associates, Inc.
Kelkar and Associates, Inc., has been playing an active role in the latest research development of reservoir modeling and implemented them into commercial software in the form of Petrel Plug-ins. 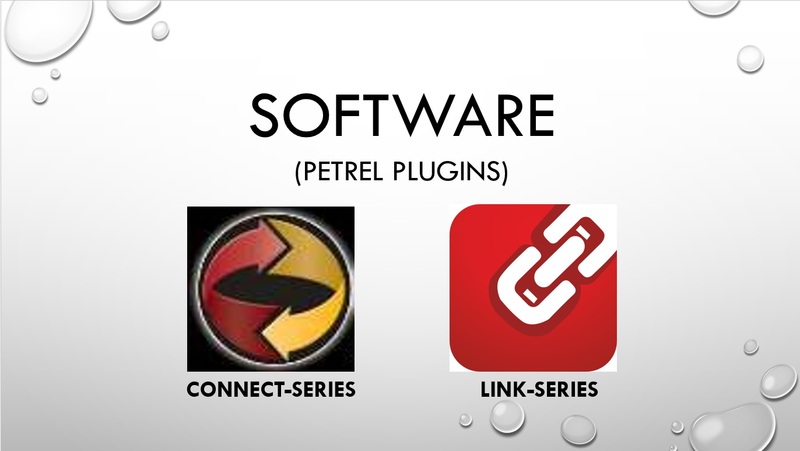 The company has released two series of Plug-ins under the name of CONNECT and LINK Series. 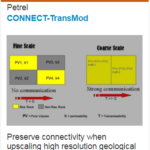 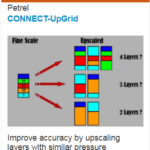 Up to date, four CONNECT plug-ins have been released, namely CONNECT-UpGrid (2008), CONNECT-TransMod (2008), CONNECT-DynaRank (2012) and CONNECT-PermMatch (2016). 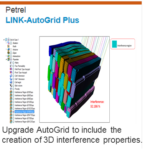 Meanwhile, another four plug-ins have also been released for the LINK-series, namely, LINK-WellOpt (2016), LINK-Unconventional (2017), LINK-AutoGrid (2017) and LINK-AutoGridPlus (2017).